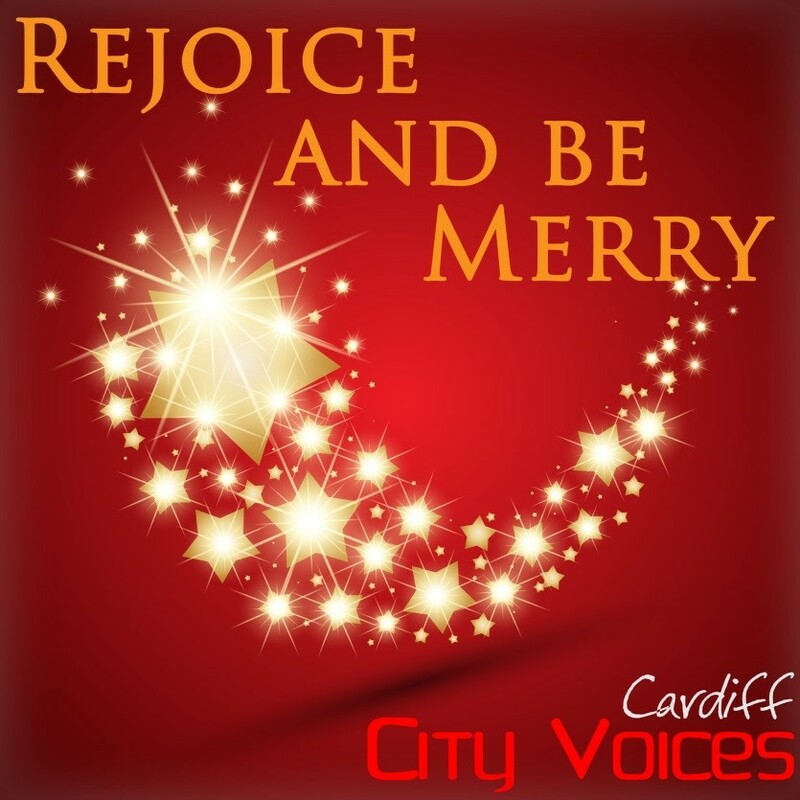 CITY VOICES CARDIFF are back by popular demand at St David’s Hall for their annual festive feast Rejoice and Be Merry next Sunday (6 December) at 4pm. Bring the whole family for an afternoon of seasonal cheer with classics including It’s The Most Wonderful Time of the Year, Winter Wonderland, Happy Xmas (War is Over), Silent Night and Santa Baby. All the songs are performed by a stunning large choir and captivating live orchestra! Since then they have raised over £50,000 for various good causes, and the proceeds from this concert will go to their 2015 nominated charity Ty Hapus, who provide specialist daytime services for people with early onset Alzheimer’s disease and other dementias. Celebrate Christmas in style with City Voices Cardiff and support the great work of Ty Hapus! Tickets are priced £10, £15 and £20. (Plus a £2.95 Ticket Service Charge per transaction and an optional 95p postage fee).